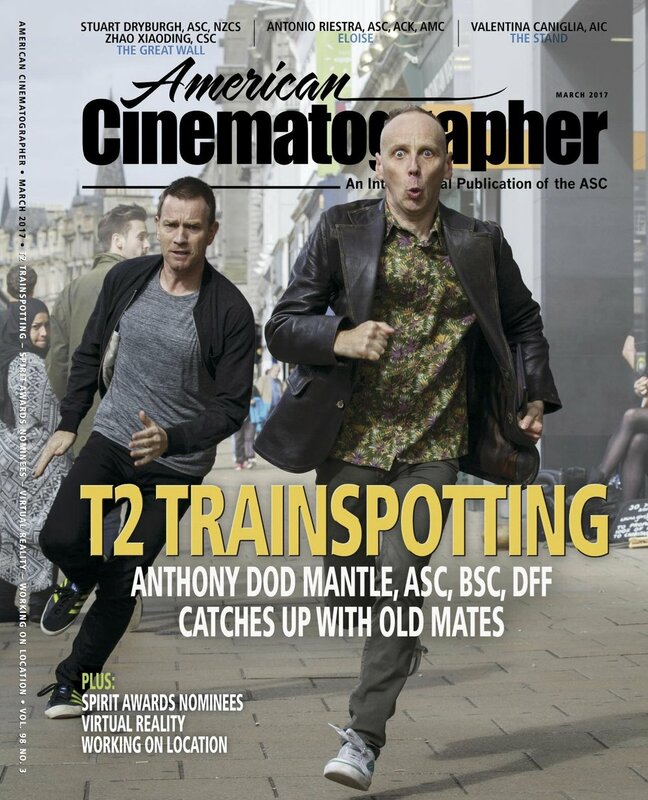 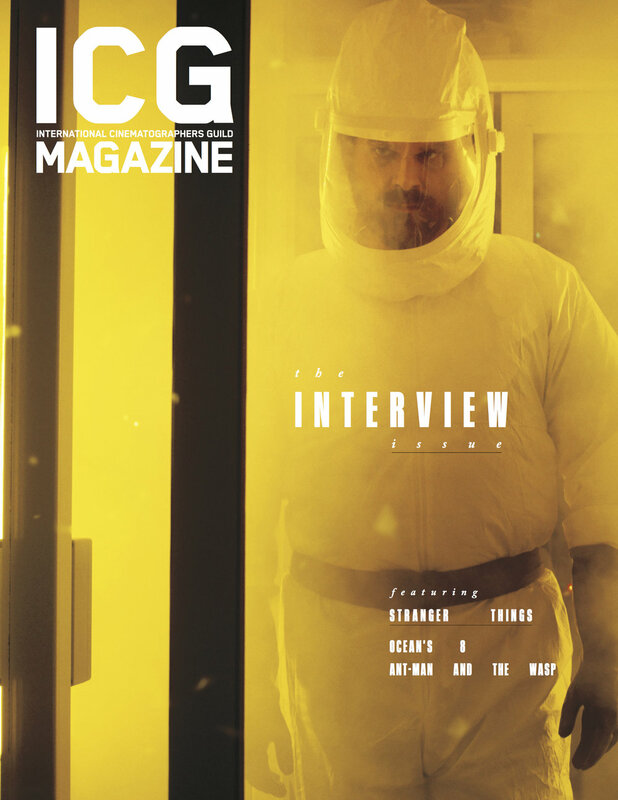 ICG discusses with Evan the challenges of "Elton John: Farewell Yellow Brick Road" as well as discusses the evolution of Virtual Reality in the Interview Edition June/July 2018. 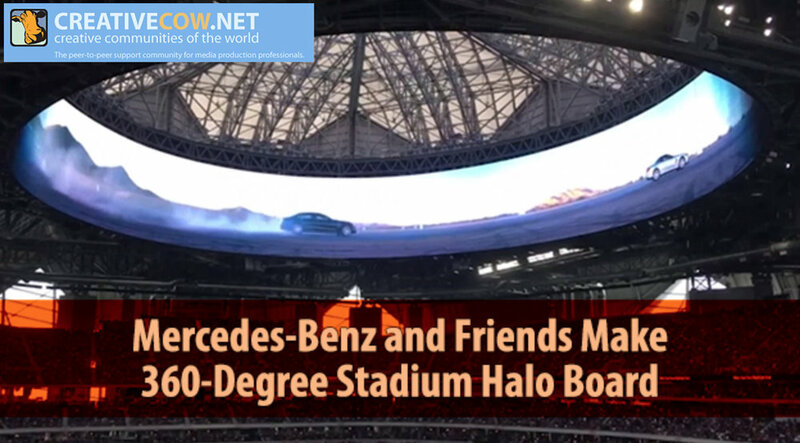 Studio Daily interviews Evan and the team about the creative and technical challenges shooting 360 for one of the largest LED screens in the world - the "Halo" screen at the Mercedes-Benz Stadium. 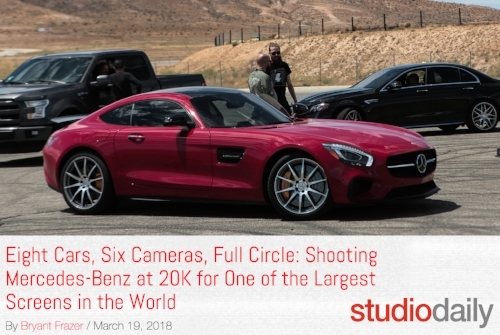 Creative Cow gets the inside look on Evan and the Team's approach to the Mercedes-Benz "Halo" project. 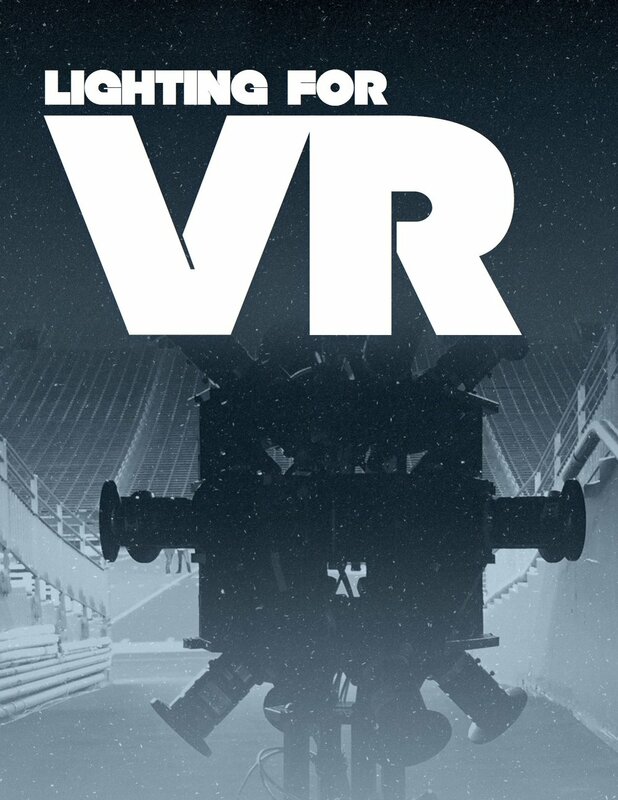 Evan was one of the guest speaker on the ICG Panel for VRLA 2017 discussing "Shooting VR for Post"
Astronauts Guild Partners Evan Pesses and Ian Spohr talk to American Cinematographer about the exciting future of Virtual Reality.